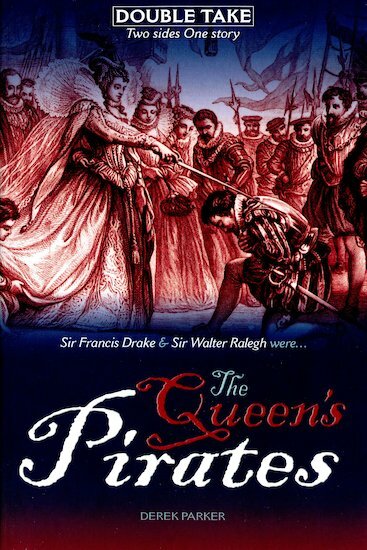 Sir Francis Drake is known in the royal courts as a pirate and adventurer. 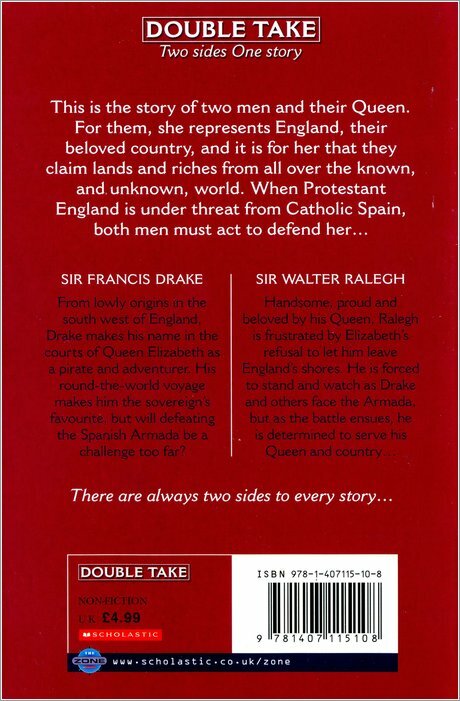 His round-the-world voyage makes him the sovereign’s favourite, but will defeating the Spanish Armada be a challenge too far? 1250L Lexiles are the global standard in reading assessment. They are unique as they are able to measure a child and a book on the same scale – ensuring the right book gets to the right child at the right time. Best known as part of a husband/wife writing team producing bestselling astrology books, Derek Parker has also written several historical biographies, including Nell Gwyn and Casanova for Sutton Publishing.